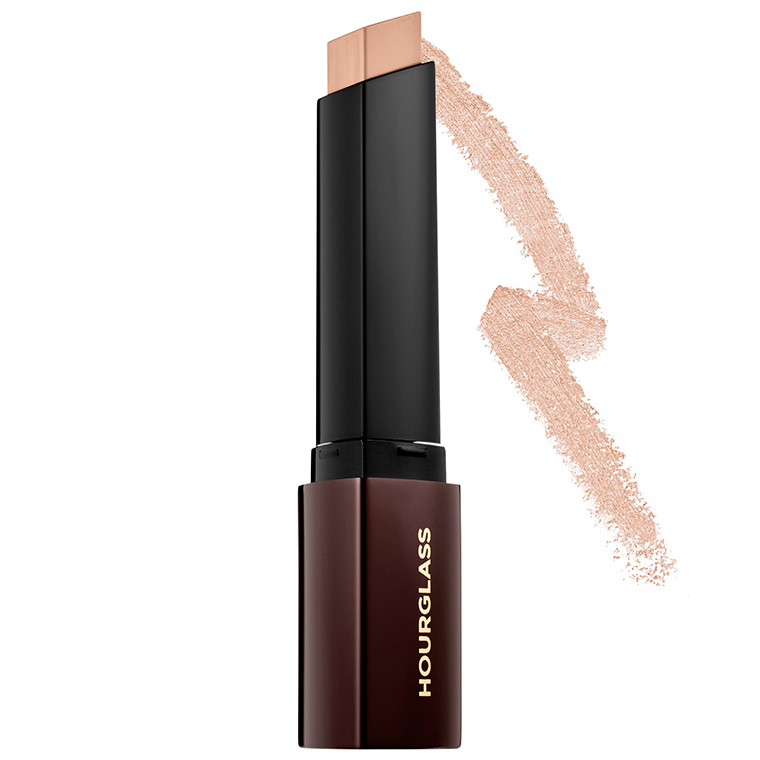 Hourglass Shell is a cream foundation with a natural finish and full coverage; it retails for $46.00 and contains 0.25 oz. We recommend shade Shell for light skin tones with neutral undertones. The brand officially describes this shade as, "Light, neutral undertone."